The BPS101 Hall of Honor Committee is pleased to announce the Hall of Honor Class of 2019. Six alumni were voted into the Hall of Honor based on their achievements, and a staff member and community volunteer are being honored for their service to the District. The entire community is invited to celebrate the Hall of Honor recipients! 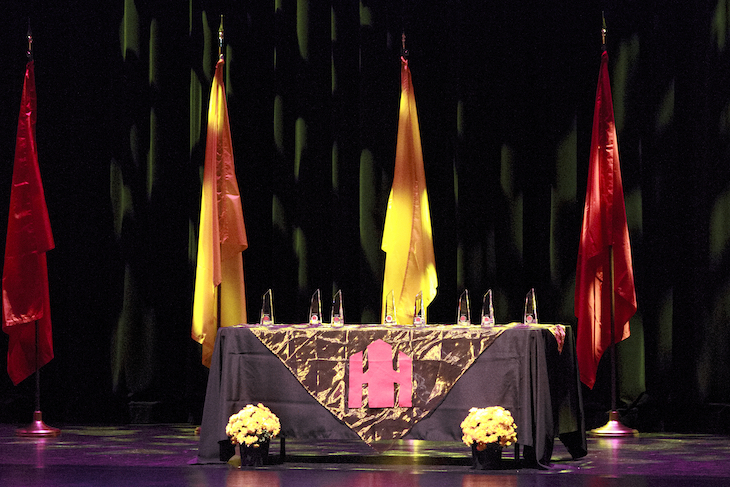 A BPS101 Hall of Honor induction ceremony will take place on Thurs., Sept. 19, 2019, at the Batavia Fine Arts Centre located at Batavia High School (Wilson St. entrance). Tickets are $15/adult; $5/student and child (five and under free). Because the awards ceremony will be part of homecoming week 2019, Hall of Honor inductees will also be recognized at the homecoming parade on Wed., Sept. 18 and at the BHS homecoming football game on Fri., Sept. 20.